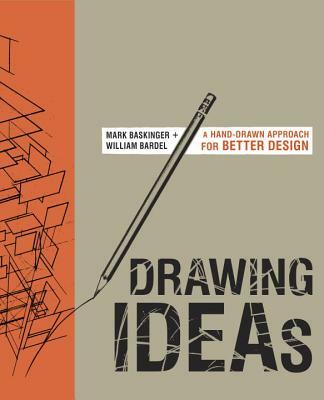 MARK BASKINGER is an associate professor in the School of Design at Carnegie Mellon University. Collaborating with organizations both on campus and beyond, he explores new paradigms for interactive objects, interpretive environments, and experience-driven product development. His work has won design awards from ID Magazine and the Industrial Designers Society of America, has been featured widely in design publications, and has been exhibited in museum exhibitions including the Museum of Modern Art. WILLIAM BARDEL principal and owner of Luminant Design, which specializes in information design and wayfinding. He has worked as a wayfinding designer at Mijksenaar Arup Wayfinding, as a designer at Joel Katz Design Associates, Concrete Media, and the Metropolitan Museum of Art, and as an information designer at Resort Technology Partners.